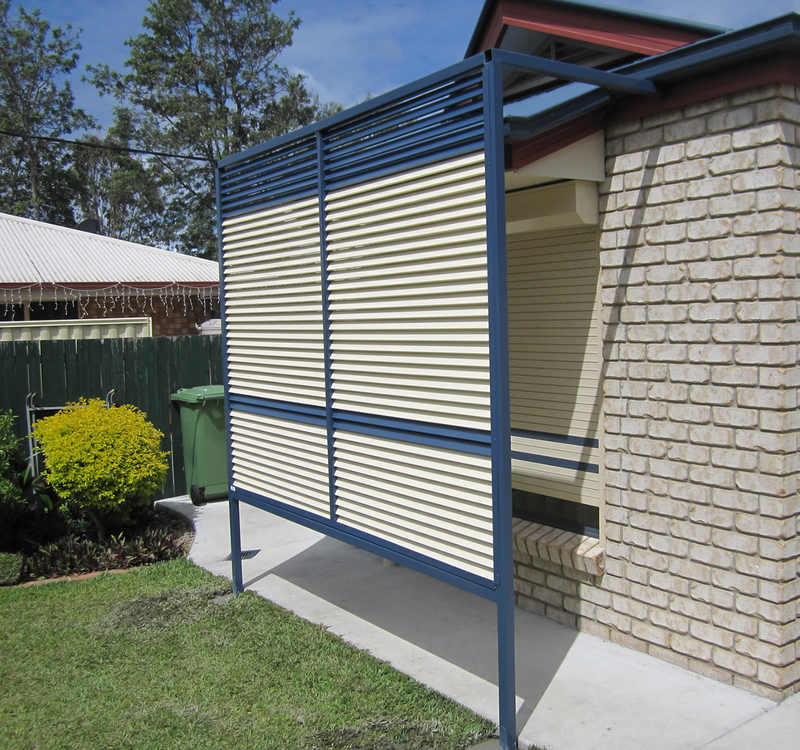 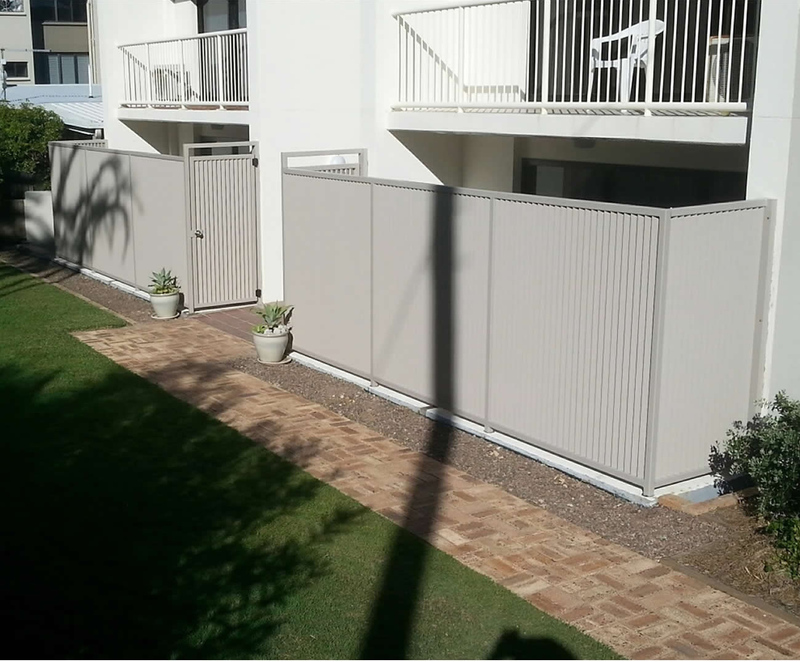 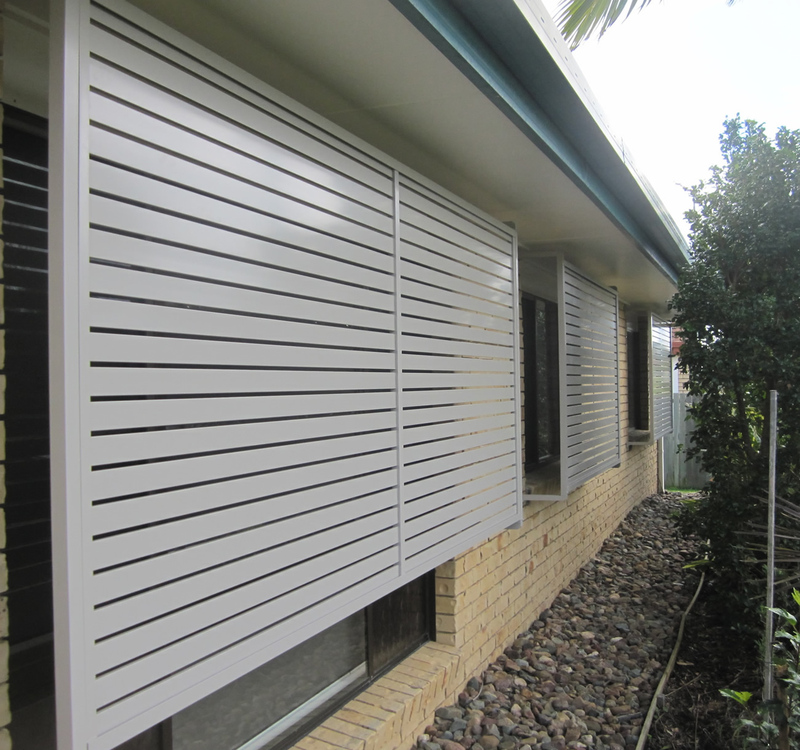 Premier Fencing and Powder Coating offer you a stylish range of privacy screens. 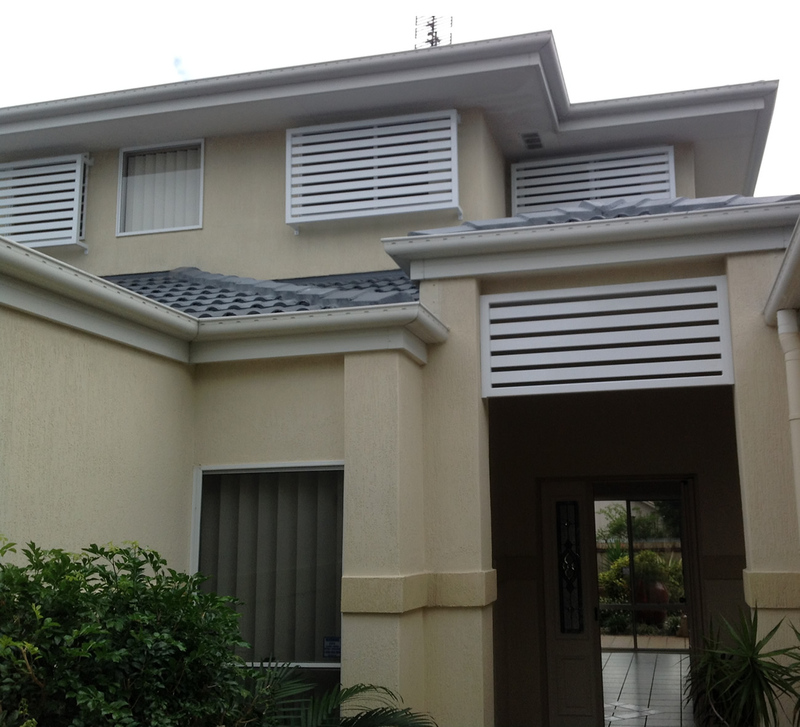 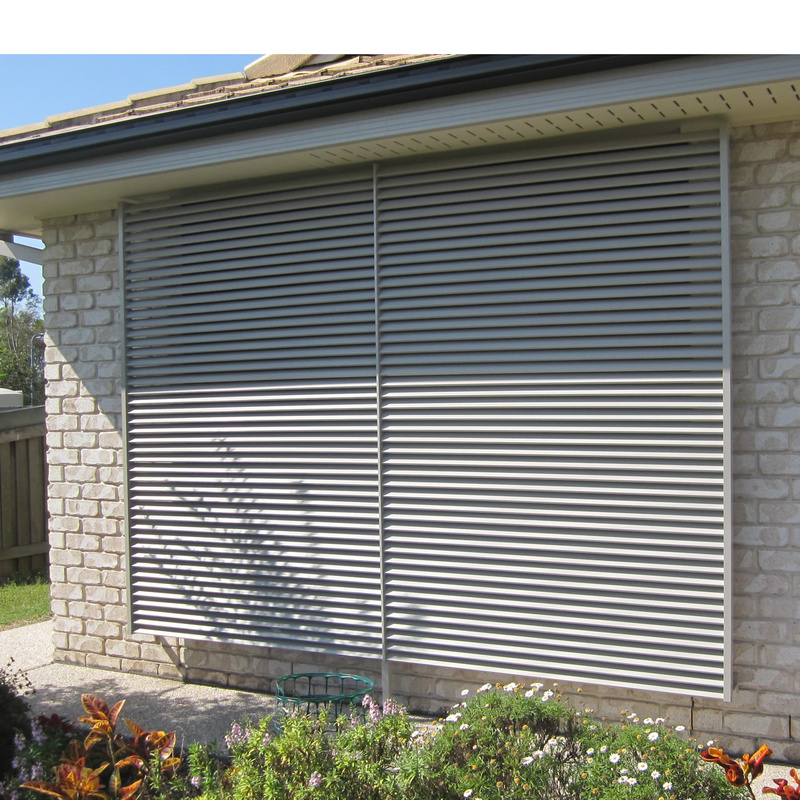 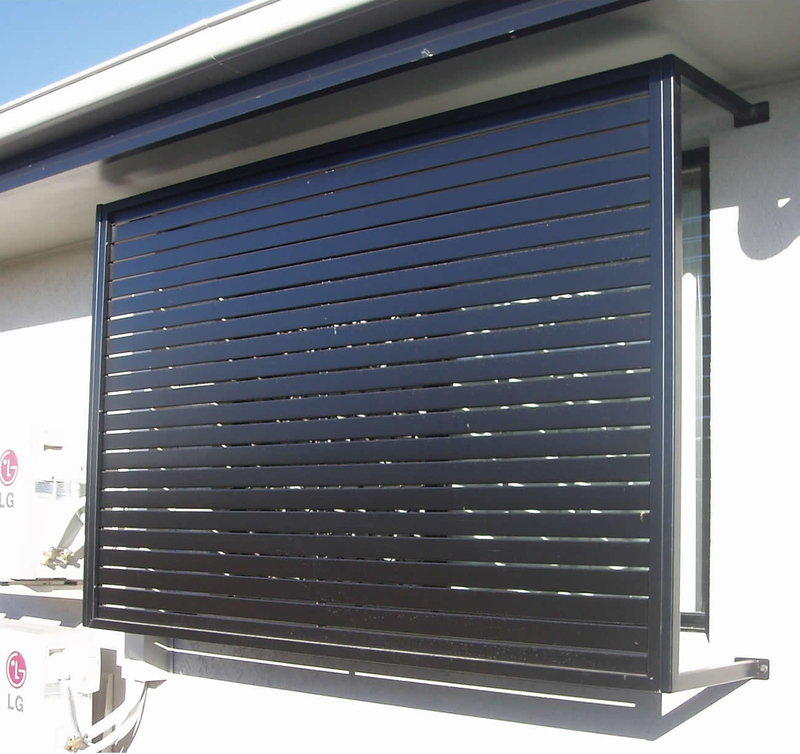 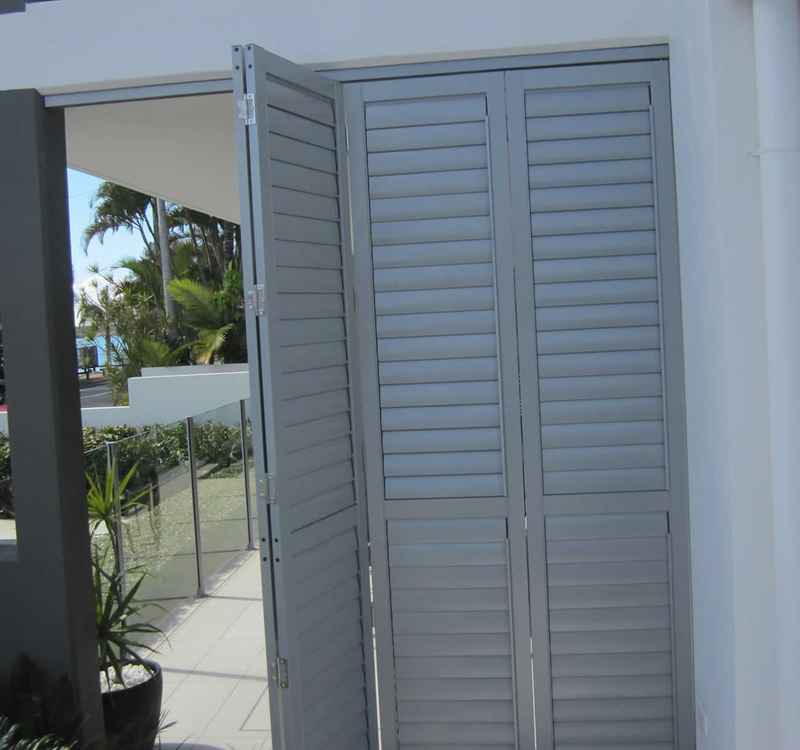 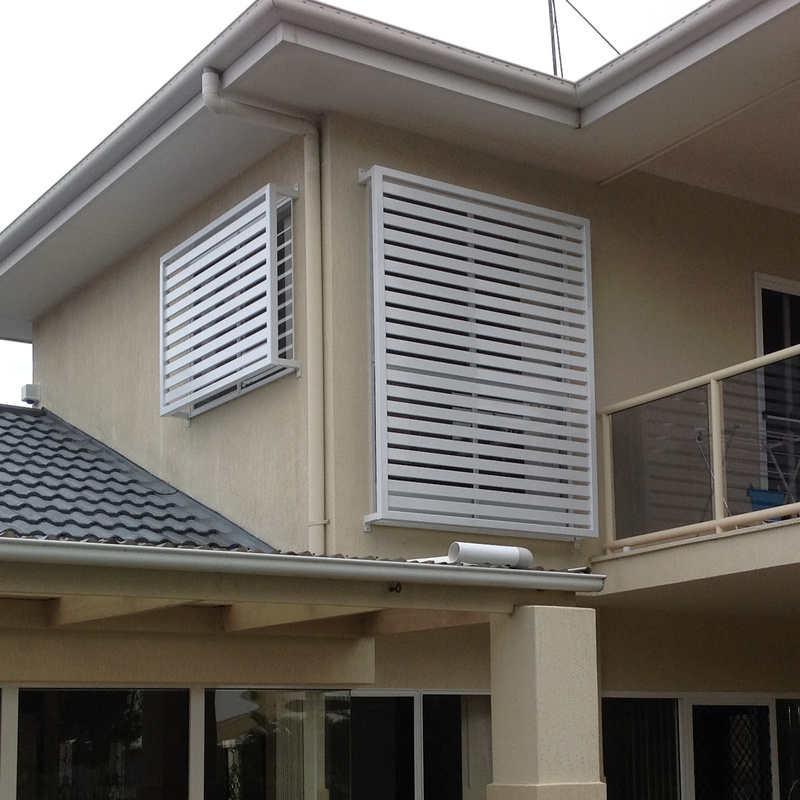 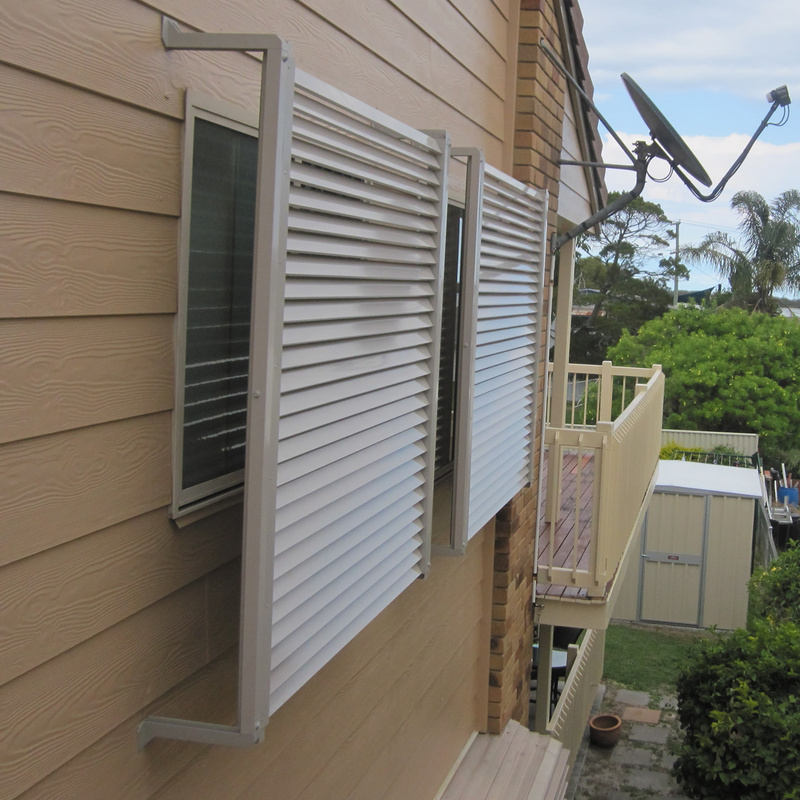 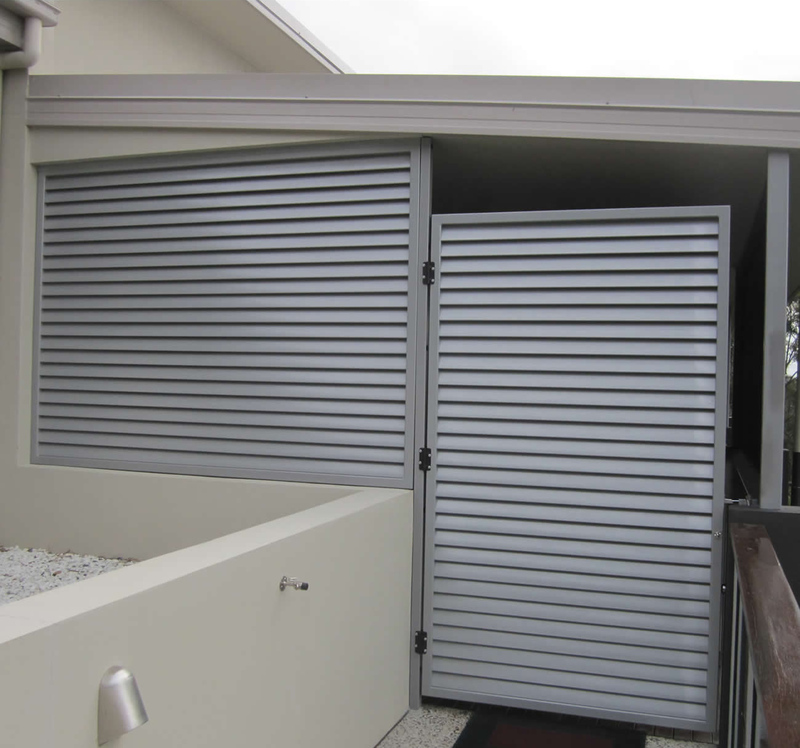 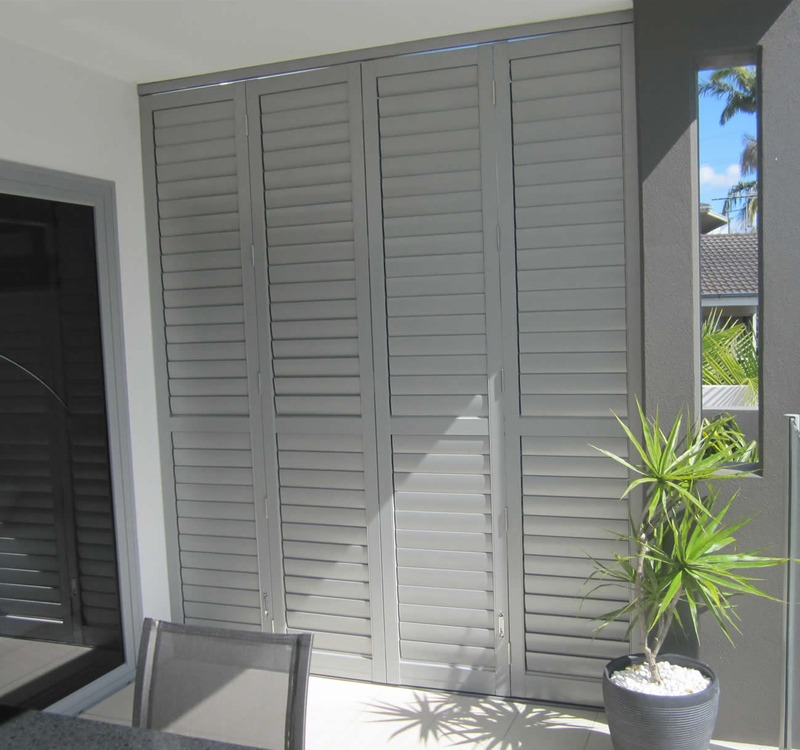 Designed and engine to suit your home’s décor, each privacy screen manufactured will be both functional and stylish. 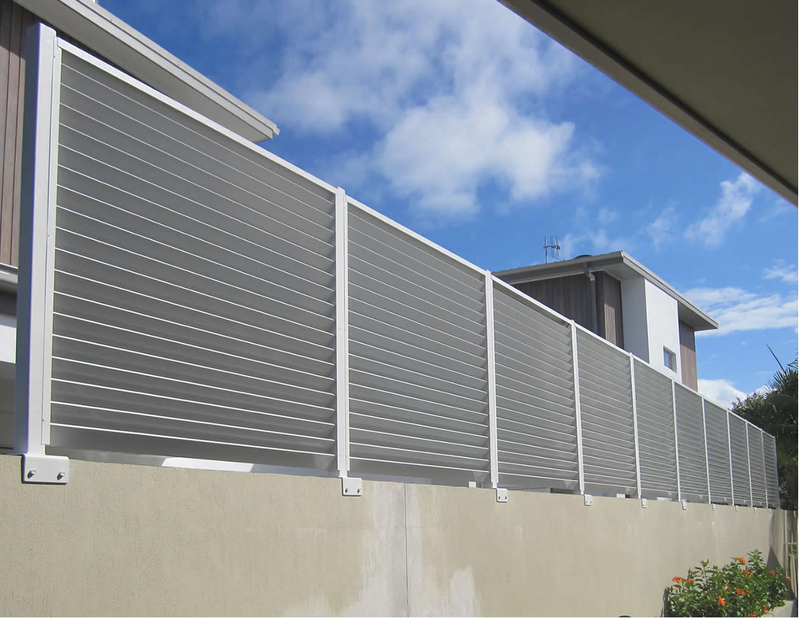 From disguising a water tank, to hiding a rubbish bin or covering a window, privacy screens offer you versatility that can tie your home and garden design together. 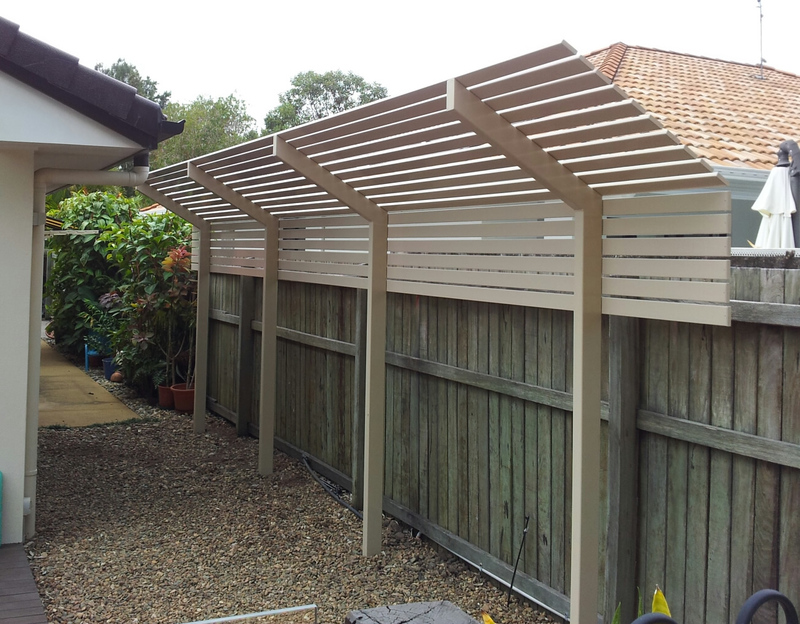 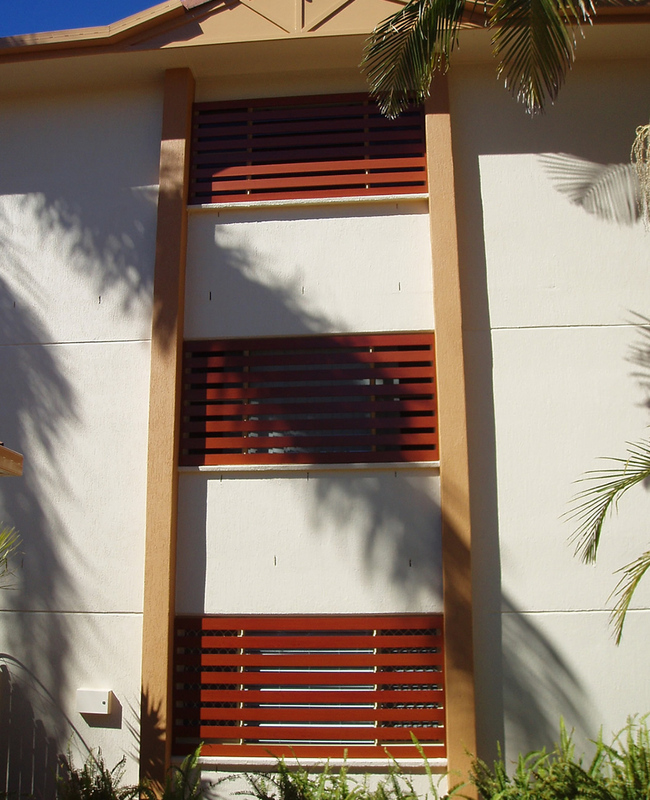 Premier Fencing and Powder Coating have a range of standard manufacture sizes with slats or laser cut outs. 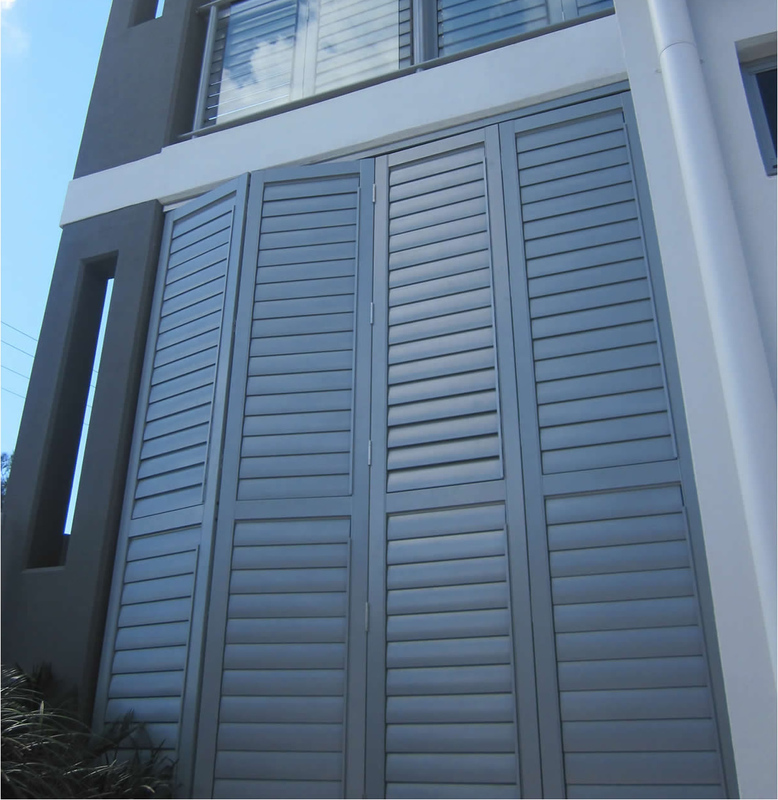 For inspiration drop into our Warana factory or look at our online portfolio here. 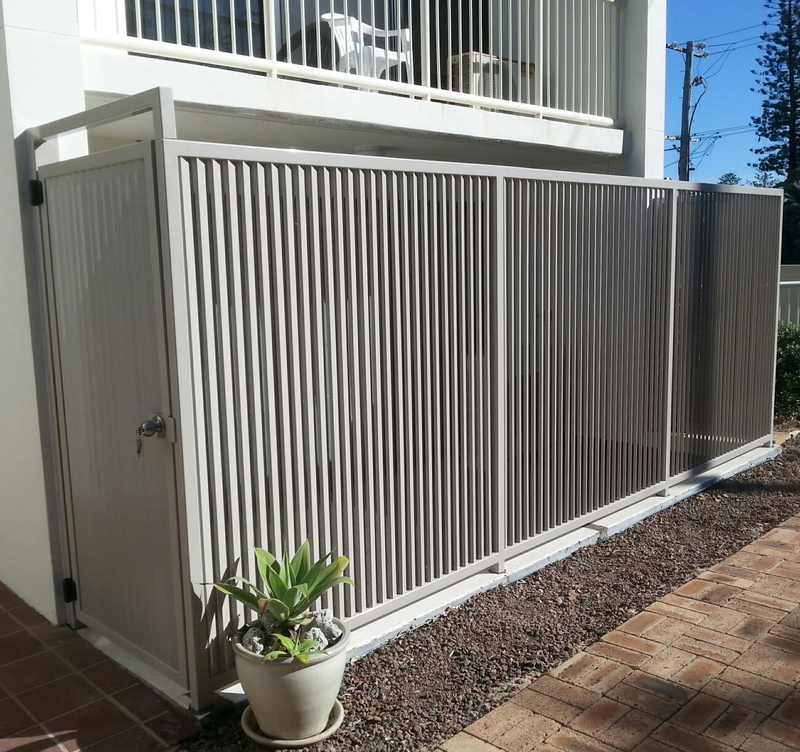 A privacy screen from Premier Fencing and Powder Coating will keep the world out without costing you the world.